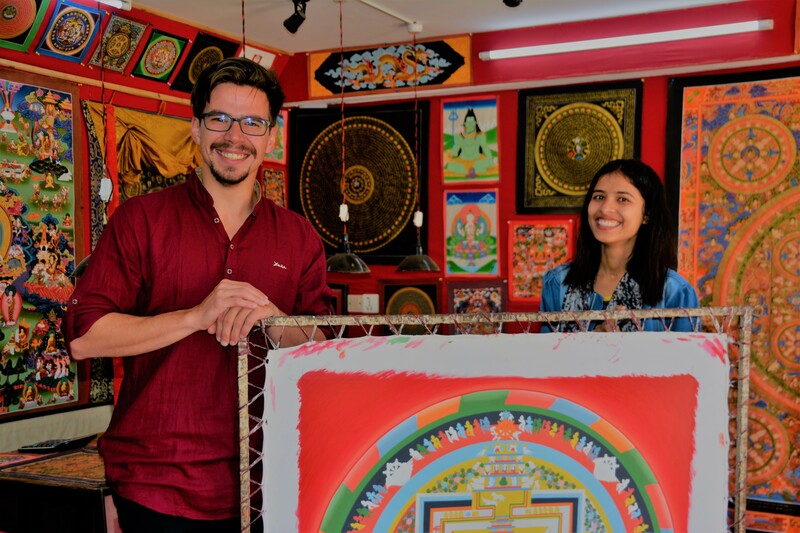 We are a diverse team of art dealers based in Kathmandu, Nepal, since 2017 and providing Himalayan handicrafts on the international basis. 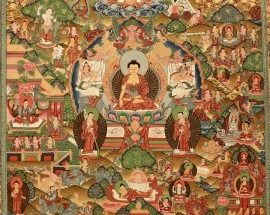 Handcrafted Mandala and Thangka paintings are the finest paintings used for decoration, spiritual and healing purposes. The designs and shapes of each of them reveal particular meaning. Our vision is the preservation of the monastic culture of the Himalayas. Our mission is to connect the ancient Himalayan culture to the world using our modern and efficient internet platform. 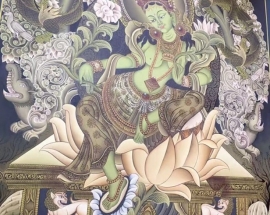 Our goal is to help and promote the artists and temples by exposing their arts to the world along with being the main online supplier of Himalayan handicraft. Mandalas and Thangka paintings are generally of three qualities depending on the skills and the colours used, Student, Professional, Master. 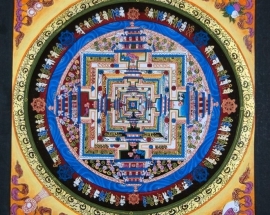 We make sure that all our mandalas are painted by masters. 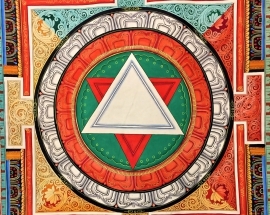 The mandala painted by the masters is the finest one. Each shape is drawn in finest pattern and the colours are of high quality. On top of that, they use gold and silver coatings which make mandala really bright and eye-catching. The canvas is usually made up of cotton from the cotton plant or linen from the flax plant. The sketching is done with a black ink or pencil. 1- The artists paint the mandala or thangka. The paintings are first sketched. After achieving the desired sketch they are painted. The designing and painting time varies from few days to a month depending on the size of the artwork. 2- If the painting you have ordered is not in the studio, we ask a master to create one for you. 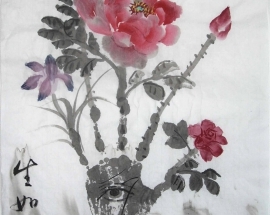 The unique copy of each painting can be made depending on the order request. 3- The finished artwork are brought from the temples to our studio in Kathmandu and sent to you via DHL or FedEx.